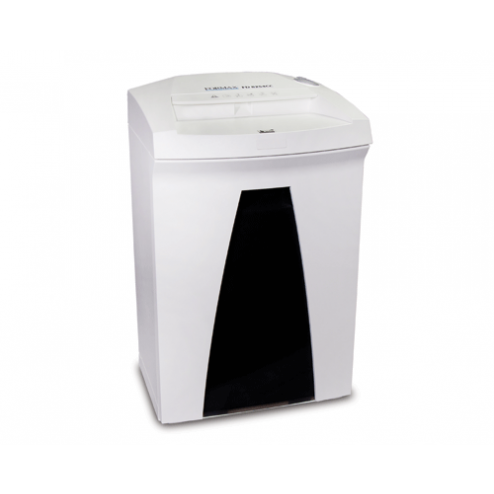 The FD 8254CC provides high-quality shredding performance in a deskside model.This cross-cut shredder offers on-the-spot destruction of sensitive paperwork, phone messages and notes generated throughout the day. 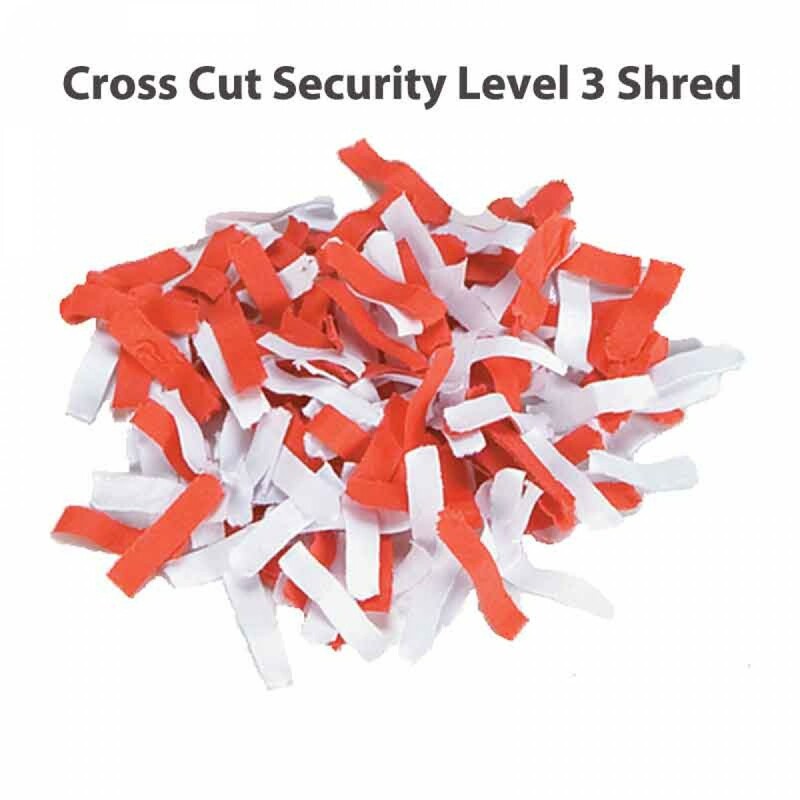 Compact and powerful, it shreds paper into P-4/Level 3 particles, meeting HIPAA regulations, and with solid steel cutting blades, it also handles credit cards, paper clips and staples with ease. 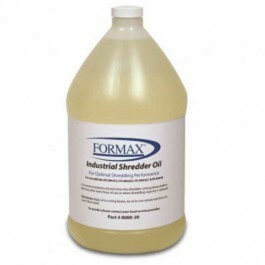 Continuous Duty Operation allows for continual shredding with no down time. The removable waste bin features a fill-level window making it simple to see when it’s time to be emptied. And when it’s not in use, power consumption is reduced with its zero-energy stand-by mode.